While one may label Titiwangsa as the stronghold of Umno for losing it only once in 2008 since the seat was created in 1986, the past results, however, show that the parliamentary constituency can be swayed with federal sentiments. Gone are the days of the 1980s and early 1990s, when Umno could easily obtain majority votes of between 11,000 and 19,000 in the elections, as there were no major federal issues in this area, which sits in the east of Kuala Lumpur. When the Reformasi movement swept across the city following the sacking of the then deputy prime minister Anwar Ibrahim, Umno’s Suleiman Mohamed only managed to defend the seat with a 1,513-vote majority in the 1999 general election, compared with the 18,966 votes majority in 1995. 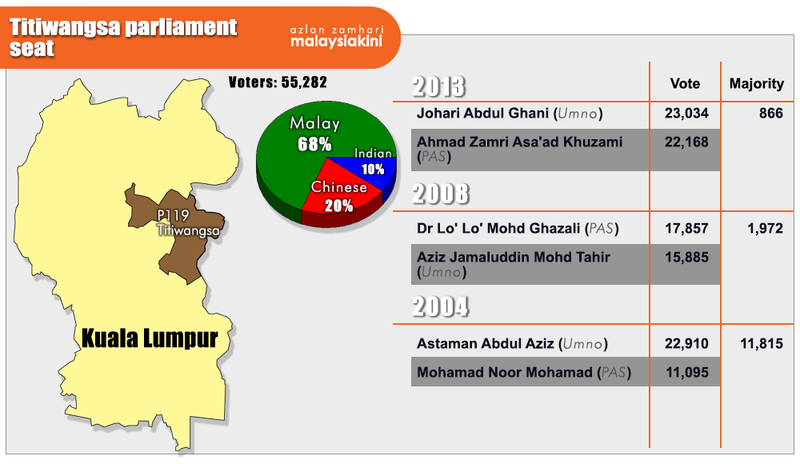 In 2008, Umno lost Titiwangsa to Lo’ Lo’ Mohamad Ghazali of PAS, with 1,972 votes. During the 2013 general election, when 52 percent of the popular votes went to the opposition, Umno’s Johari Abdul Ghani defeated Ahmad Zamri Asa’ad Khuzaimi of PAS. Johari, who is also second finance minister, won only by a majority of 866 votes, the lowest in the eight elections contested in Titiwangsa. This has made Titiwangsa an easy target for Umno’s archrivals PAS and Bersatu, to unseat an incumbent federal minister and demoralise the biggest ruling party. In an interview, Bersatu Federal Territories chief Muhammad Suhaimi Yahya said while Umno is aiming the urban poor or bottom 40 group (B40), Bersatu has targeted the middle 40 group (M40). “Bersatu and its allies in Pakatan Harapan are aiming the M40 group, which has not benefited from the government’s programme and policies, which also has internet-savvy voters who read about the federal issues that are being circulated on the internet. “This group suffered a lot. They are taxpayers, yet they are not entitled to the people’s housing project (PPR) and affordable housing units,” he said. Suhaimi said this group is aware and understands the issues raised by the opposition, particularly on the 1MDB scandal, rising cost of living and the goods and services tax (GST). They are the victims of GST and rising cost of living but did not receive much help from the government, he stressed. Suhaimi revealed that Bersatu’s preparation and campaign are being carried out at its division office at Holiday Villa. However, he turned down this news portal’s request to visit its operation centre, citing that election strategies should be kept secret. The incumbent MP, Johari Abdul Ghani. 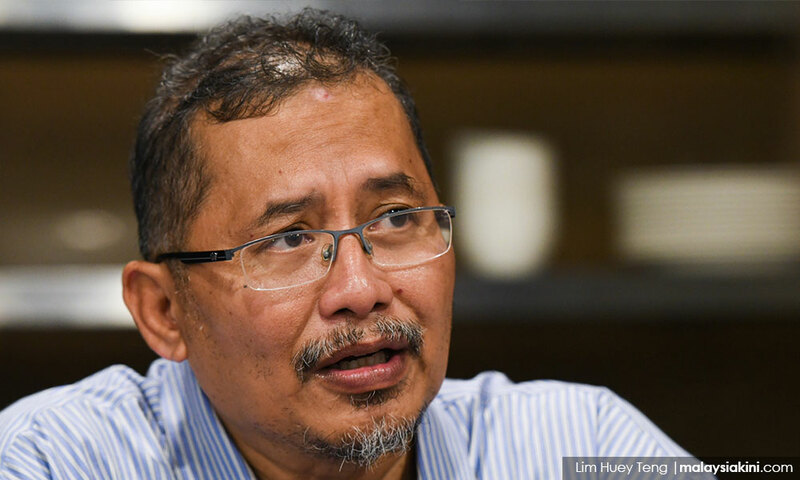 While admitting that the locals do like their MP, Johari, Suhaimi said they should reject him as he and the other cabinet members did not denounce the prime minister on the 1MDB scandal, unlike former deputy prime minister Muhyiddin Yassin. “This is not about the candidate. The voters need to reject the entire cabinet because Johari and his colleagues did nothing at all (to stop the scandal). “Bersatu will face 10 ministers and 11 deputy ministers nationwide in the coming 14th general election. Titiwangsa is the only seat we will contest in Kuala Lumpur,” he said. However, Suhaimi said the party has yet to determine the candidate for Titiwangsa. It is understood that the Umno splinter may field a professional in the seat. The party has claimed that a dozen professionals will soon join the party. “We have mobilised our machinery. Our strategy is to recruit as many Umno members in Titiwangsa as possible. “We have our members to go door-to-door to persuade them to defect or support us. We do it quietly and do not put on our party shirts, so this would not alarm the Umno members and their neighbours,” he said. So far, Suhaimi added, the party has been able to persuade 400 Umno members in Titiwangsa, out of over 10,000 members, to defect. “You see, Johari only secured 866 majority votes in 2013 and we now have 400 members who have pledged to join Bersatu, or at least promised to vote for us. “Umno members we spoke felt guilty because they could not answer the fluctuating prices (of goods) to the people on the ground,” he said. According to him, some Umno members who have agreed to cross over will remain as party members for a while because they still need the funding from Umno. Suhaimi said Bersatu will target about 40 percent of Malay votes, 80 percent Chinese and half of the Indian votes in order to beat Umno and PAS in a three-cornered fight in GE14. Some analysts believe that PAS may not fare well in the coming election compared with the previous two elections, when it was part of Pakatan Rakyat. In the 1986 election, PAS obtained 12.26 percent of the votes cast in a three-cornered fight with DAP and Umno. The votes for PAS shot up to 35.73 percent in 1990 but dropped to 20.48 percent in 1995 – both direct fights with Umno. Titiwangsa is the most Malay-populated constituency in the capital with 68 percent Malay, 20 percent Chinese and 10 percent Indian voters. It spans across Jalan Ampang, a commercial and financial precinct that houses a more affluent community, and is adjacent to the poorest housing areas – Kampung Dato’ Keramat, Kampung Pandan and Kampung Baru. Before PAS collaborated with Pakatan Rakyat, it secured up to 32.62 votes in 2004, a reflection of the voters’ belief in the struggles of PAS. PAS is also reported to have identified its candidates nationwide and the Islamic party may field its Federal Territories Muslimat chief, Nuridah Salleh, for the Titiwangsa seat. 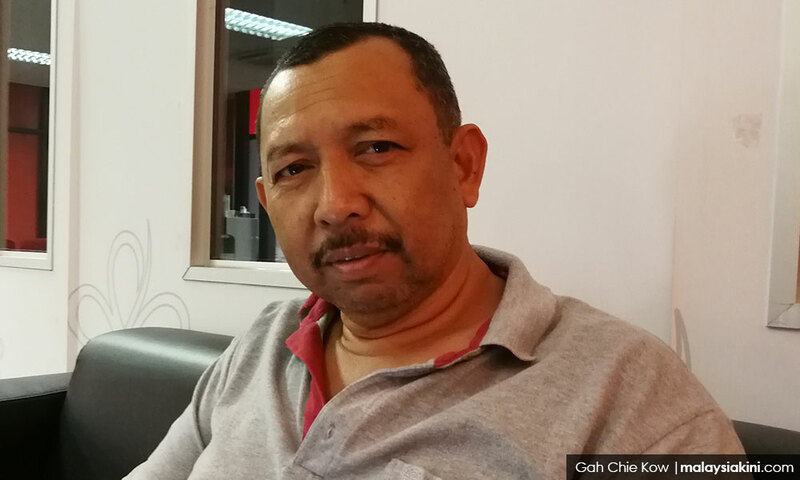 The party’s vice-president, Iskandar Samad (photo), declined to reveal the candidate for the seat, but said the person has been moving on the ground with the party’s machinery. The Titiwangsa PAS Facebook page shows that the party has handed out 1,000 copies of Harakah – the party’s mouthpiece – in the constituency, helped voters to clean up their bikes and handed mandarin oranges during a house-to-house visit just before Chinese New Year. In a Chinese New Year video clip uploaded on the Titiwangsa PAS Facebook page, the leader stressed on “PAS for all”. revenue for the B40 group. The video claimed that 59 percent of Kuala Lumpur citizens were burdened by the rising cost of living, particularly the implementation of GST. The party also distributed in the residential area a brief content of its “Dokumen Hijau” (Green Document), which emphasises replacing GST with taxes on profits made from share trading and corporate deposits. In the leaflet, the Islamic party pledges to close the gap between the poor and the rich in the federal capital, while enhancing the buying power of the B40 group. BN ruled for decades, why not change it? After his recent walkabout in the Kampung Dato’ Keramat market, which falls under the Titiwangsa seat, Bersatu president Muhyiddin confidently said the party stands a good chance in unseating Johari. “We are confident in winning Titiwangsa. Johari did not fare well in the last election, but back then there were no major federal issues,” Muhyiddin said. Johari, whose ministry deals with GST and 1MDB, is particularly affected by these federal issues. “But, I will face it (if the opposition harps on the issues) and I will ask them to show me the evidence. In this country, (we are guided by the principle of) innocent until proven guilty,” he said. 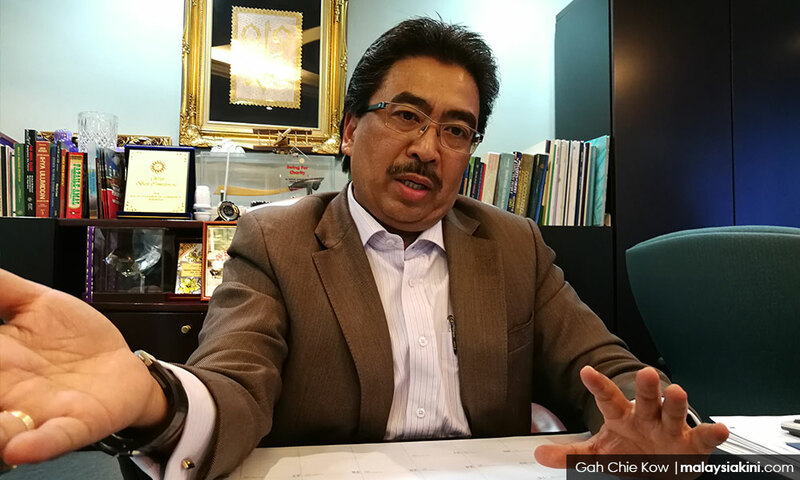 However, Johari said, he had explained and answered these issues in Parliament and nobody confronted him about them at his constituency. “People who come to my service centre do not bother about 1MDB or GST,” he said. Only two out of nine voters interviewed said their votes will be determined by federal issues. 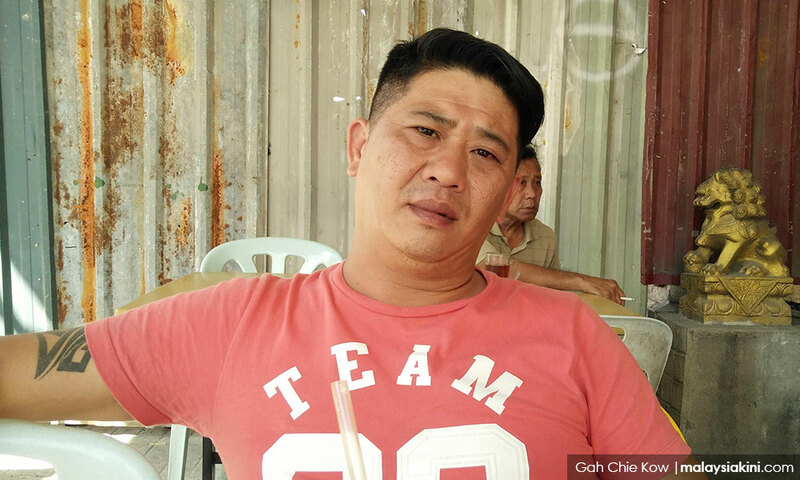 Danny Tan, 45, who works as a senior supervisor in the construction industry and resides in Setapak, said he and his family voted against BN in the previous election. “BN has ruled for decades, why not we change it? Like the Penang state government (which is ruled by the opposition), we feel that the opposition can (take over Putrajaya),” he said. Tan said the construction industry fared better during Dr Mahathir Mohamad’s era compared with Najib’s 10-year rule. “From 1993 to 1998, I could earn up to RM6,000 when my salary was only fixed at RM700 per month. My overtime allowance was several times higher than my wages as my company had so many projects. “(I) don’t care if Mahathir was corrupted during his time, but at least we made money,” the father-of-two said. Abidin Mohd Yusof, a former national cyclist and retired bank staff, said he voted for BN before but has yet to make up his mind this time. 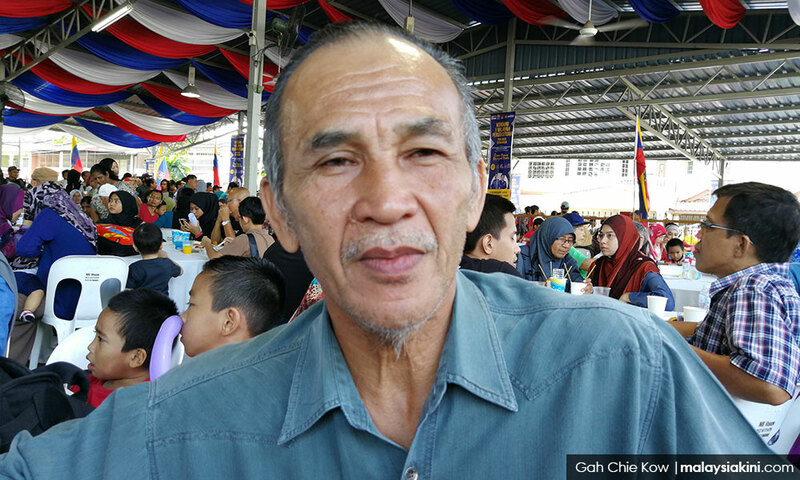 The 61-year-old added that the rising cost of living and GST would determine his vote. Meanwhile, Faridah Hanim Shawkathali, 53, said there was no need to punish the leader linked to the 1MDB saga. “I don’t know who’s right and who’s wrong. But, this is between the person and his God. God will punish those who commit wrong. “This is not something we should be worried about, we cannot run away from being punished. So, there is no need for us to mark the opposition (in the ballot paper),” Faridah said.